Gondola: the 'it just works' media center. Designed for parents: solve the problem of your kids scratching all their DVDs. iPhone, iPad, Apple TV, and web clients. Are you sick of your kids' DVD's getting scratched and unusable? Or spending forever wading through DVD menus to get to the show they want to watch? Hopefully Gondola can help. Gondola is a media center (like, say, Plex) that is designed to work from a single-board-computer or old laptop, without the expense of investing in a NAS. It accomplishes this by pre-processing your media into HLS, after which playback is a simple matter and needs very little processing power. 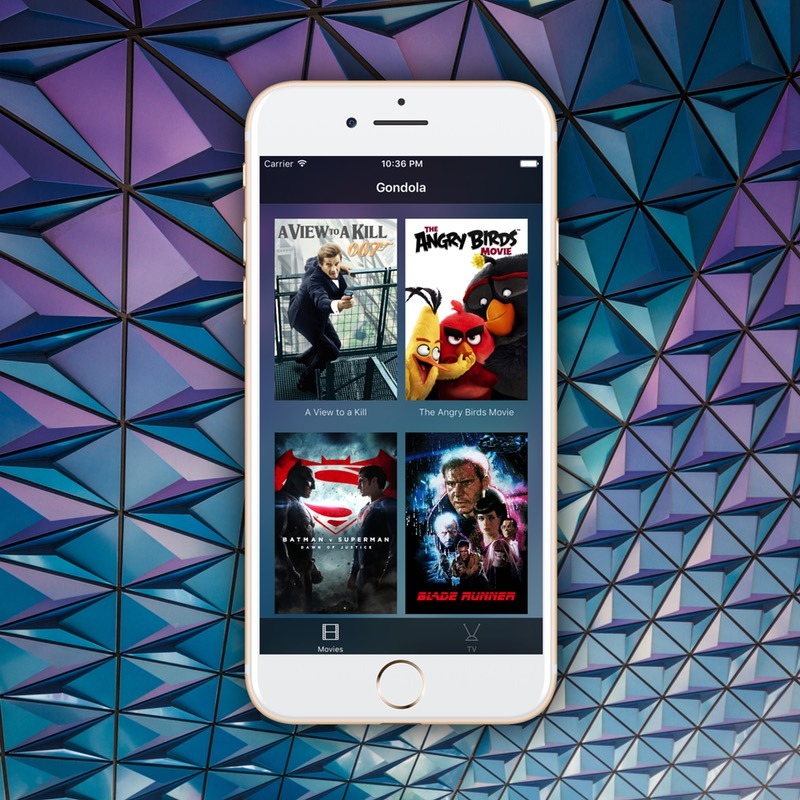 Watch your TV shows and Movies from your iPhone when connected to the same network. 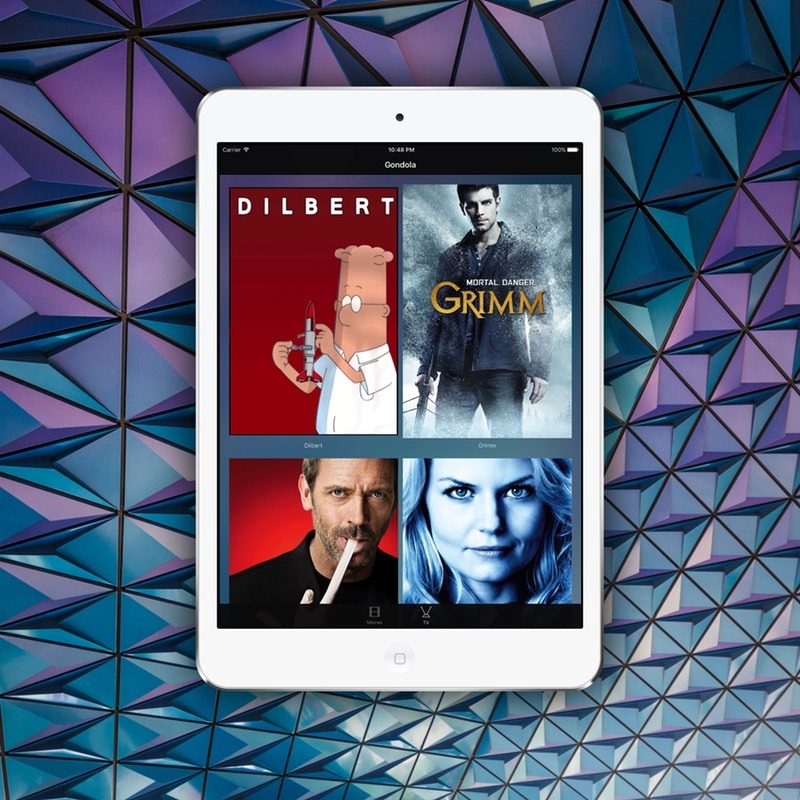 Watch your TV shows and Movies from your iPad. The clients are open source, so feel free to compile and install them yourself for free, however for your convenience I've also put them on the App Store, for a small fee to help cover my developer account costs. 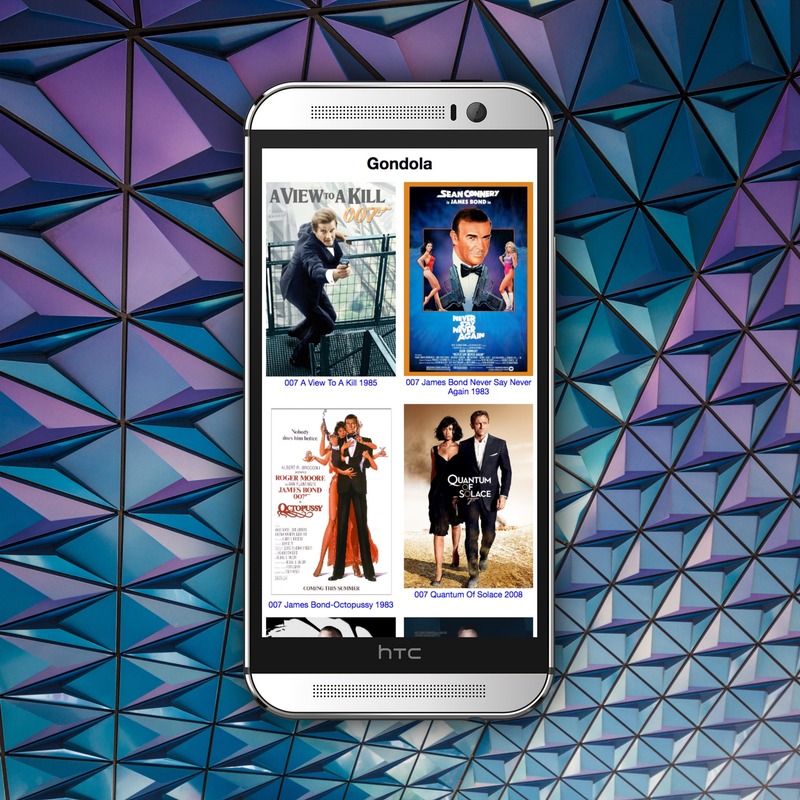 Easily watch your movies on the big screen without relying on Airplay. Watch your media without needing an App - any web browser that supports HLS playback will work. Simply browse to http://gondola.local on the same network as your Gondola server. Cheap - you don't need to buy an expensive computer or NAS that's fast enough to transcode in real time. Not hot - my old media center in my garage gets quite hot, and I worry about it in summer! This one won't. Silent - my old media center spins its fans all day - this one won't, as most SBC's have no fan. The same applies if you use a cheap fanless laptop (which would otherwise be underpowered to run, say, Plex). Simple - therefore, hopefully more reliable than the other common alternatives. Seekable - because it pre-processes your media into HLS, which makes individual files for every few seconds, your media seeks perfectly (important for kids!). Just drop your eg VOB files into a 'New' folder using eg ForkLift or Cyberduck, and it'll wait until transfer has completed and then begin importing it automatically. 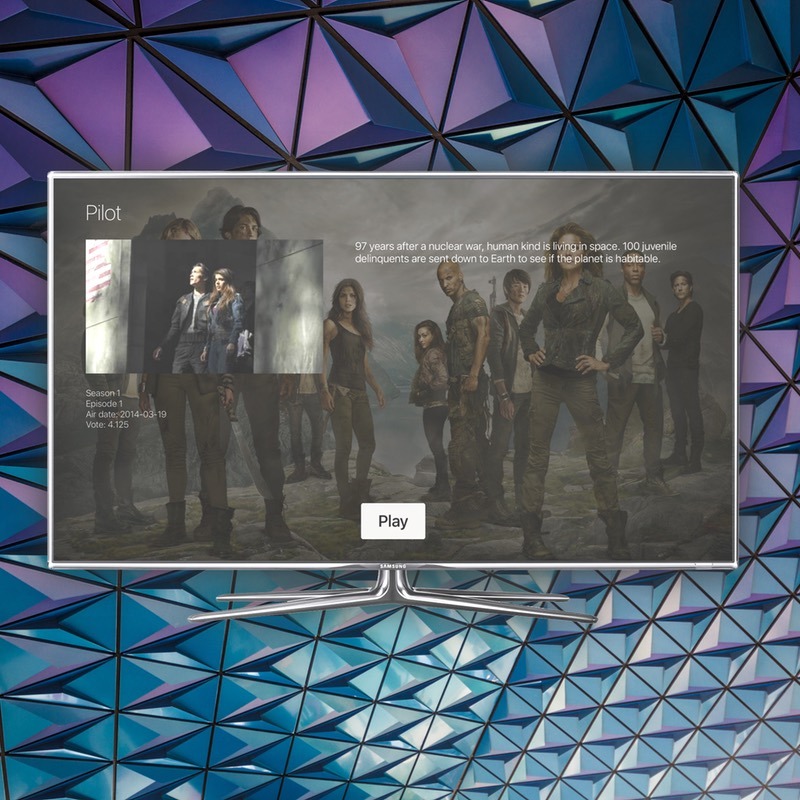 Automatically finds all metadata for movies and TV shows. Great if you've got limited bandwidth and can't let your kids watch eg Netflix. Much safer to have your kids watching your own library rather than randomly browsing Youtube - who knows what they'll come across. Having said all that, the media must be pre-processed, which can take a long time if it's high quality. Eg I tried a 3-hour 1080p movie, and my Chip took 40 hours to transcode it. This is why I recommend this for media you'll watch over and over again, eg backups of your kids' DVDs. You will likely find it to be much faster if you use an old laptop. Buy a second-hand HP Stream 11 laptop. As a guide, I bought one for $120 in 2017 (Australia). These laptops are ideal because they're fanless thus silent, use little electricity, have Intel processors, have a USB3 port, and they are cheap. Or you could use any old laptop you have lying around. Alternatively, you could use a Chip or a Raspberry Pi. I've tried these and had power brownout issues when connected to a USB drive - you might be able to solve this with a USB hub (didn't work for me). Install Ubuntu, with the user called 'gondola' and the computer's network name also set to 'gondola'. Configure as per the full instructions. It might look like a lot, so you might want to get a tech friend to help if you're unsure. Backup your DVDs to VOB files using dvdbackup. Rename the files so that Gondola knows what's in them, eg "Big Buck Bunny 2008.vob" or "Seinfeld - The Soup Nazi.vob"
Wait a few hours, then it should be transcoded and ready to play! While it's transcoding, install the iOS or Apple TV apps in readiness. Thanks for checking out Gondola. Made with ♥ by Chris in Sydney. I hope you like it.